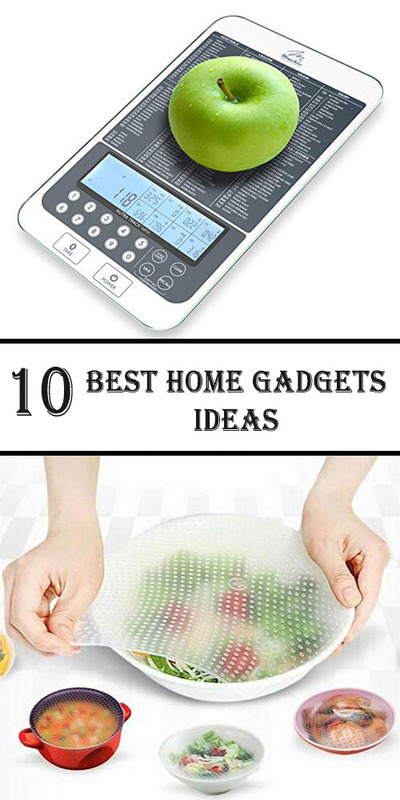 Here today we bring for you a 10 best DIY house gadgets ideas. These gadgets are excellent and use in your household life, Either it is use in kitchen or washroom. 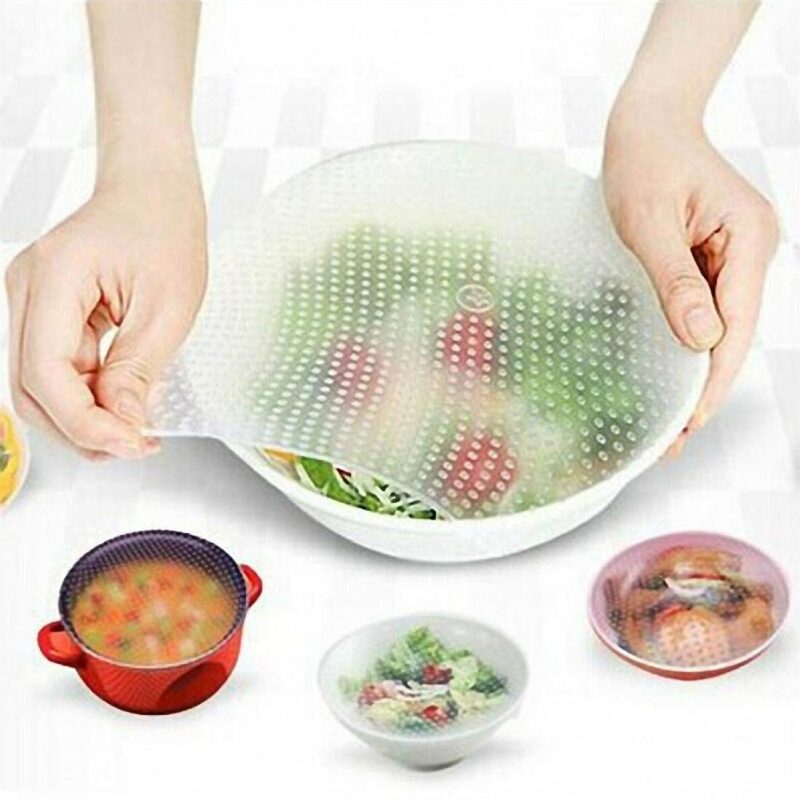 This gadget helps you to cover your food, If it is in oven or outside from the house. 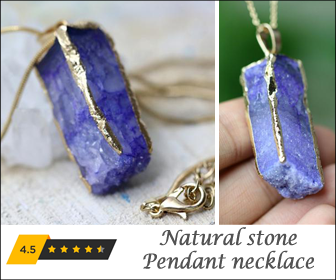 Especially design for hanging purpose. 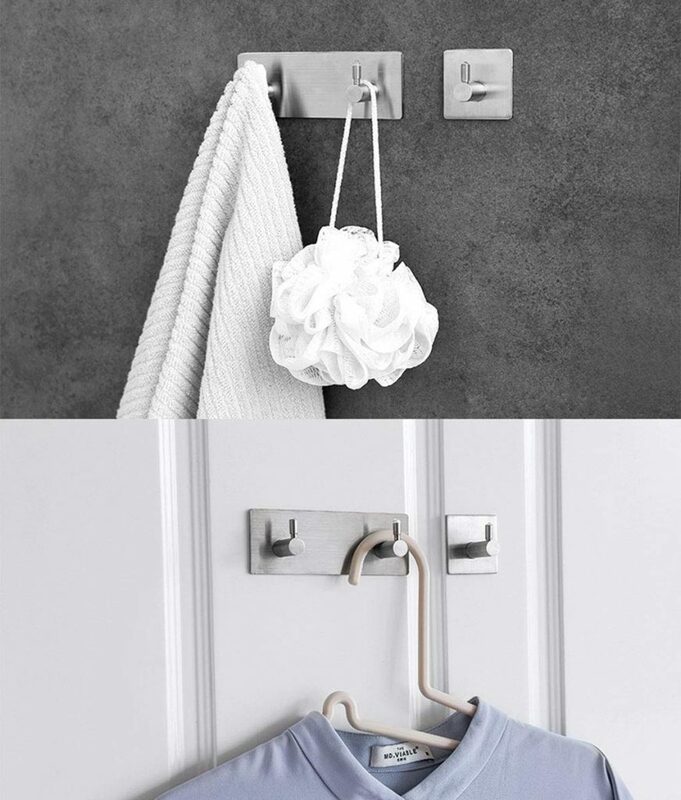 You can hang your bag, clothes and other hanging things easily. 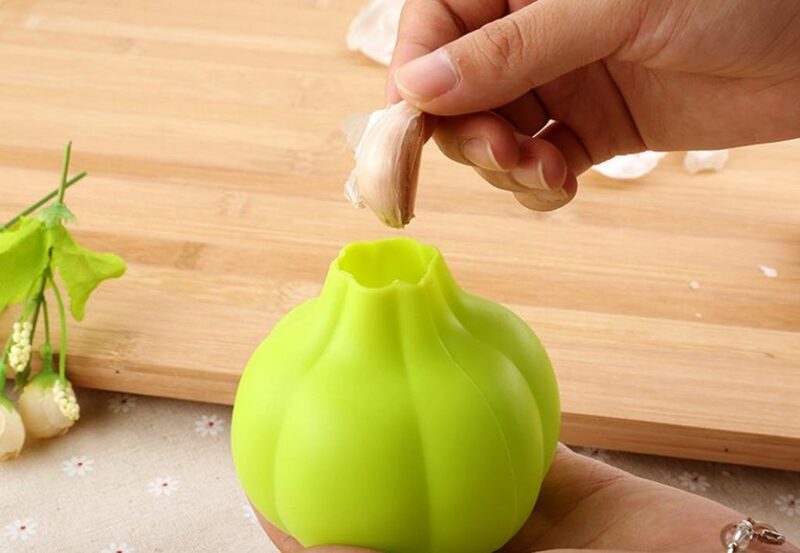 By this gadget you can easily crush garlic on your fingertips. Amazing gadget if you love to cook. 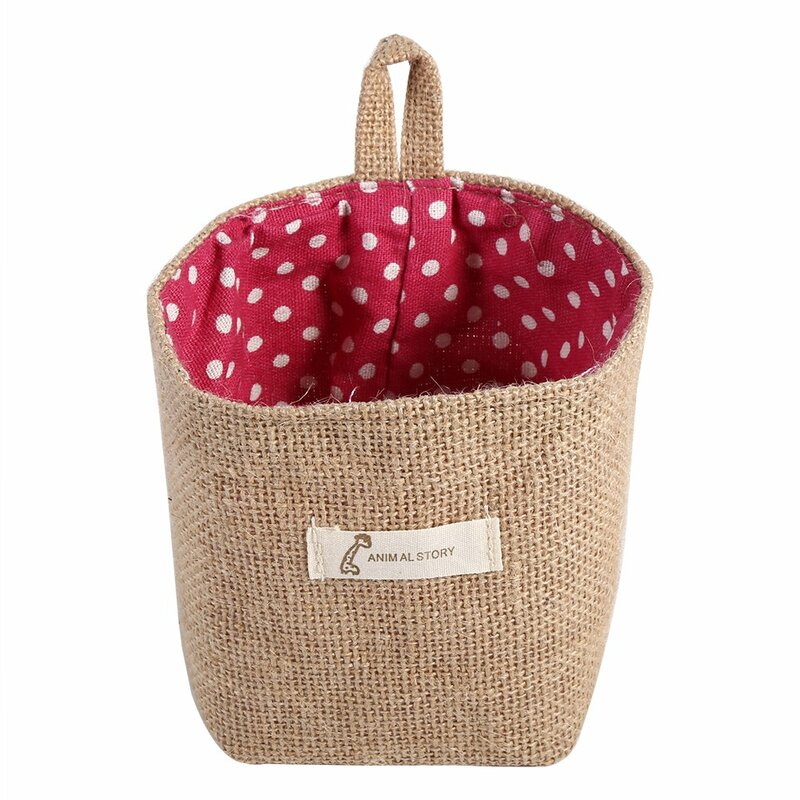 A great little basket to help your home neat, no matter whether you like reading all those magazines. 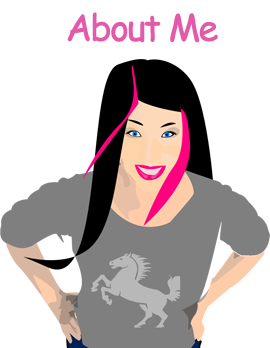 This will really help you to manage these things. 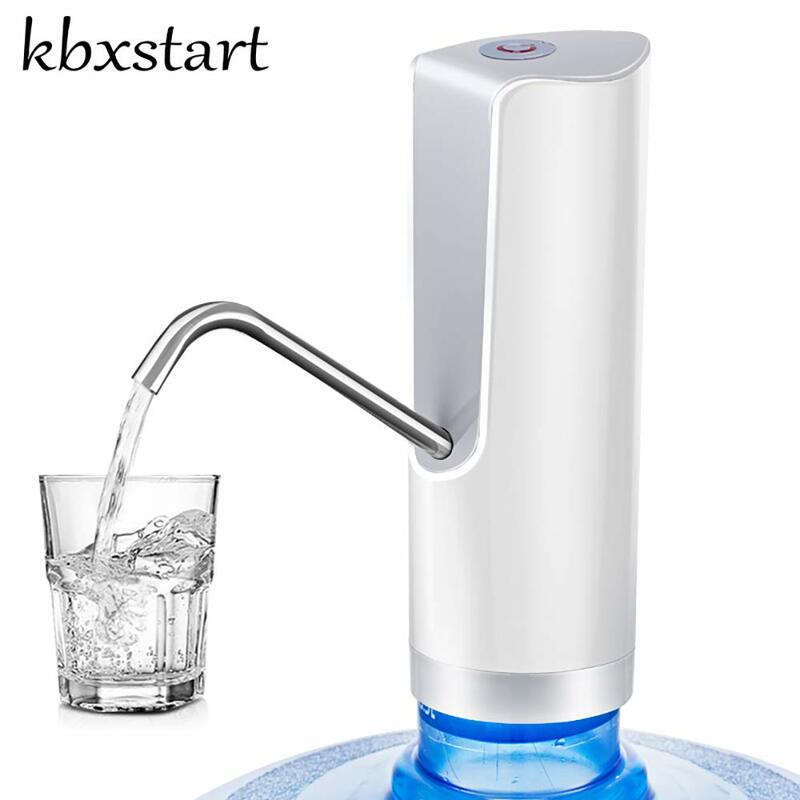 Easy to install and can be used while you insert it in the mouth of bottled water. 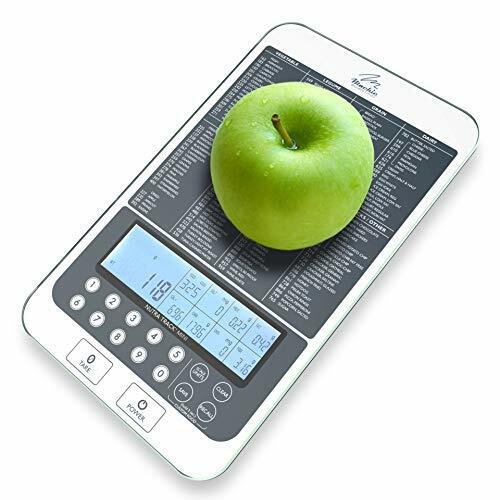 If you are on diet this gadget help you to tell the weight of any eatable things like fruits and vegetables. 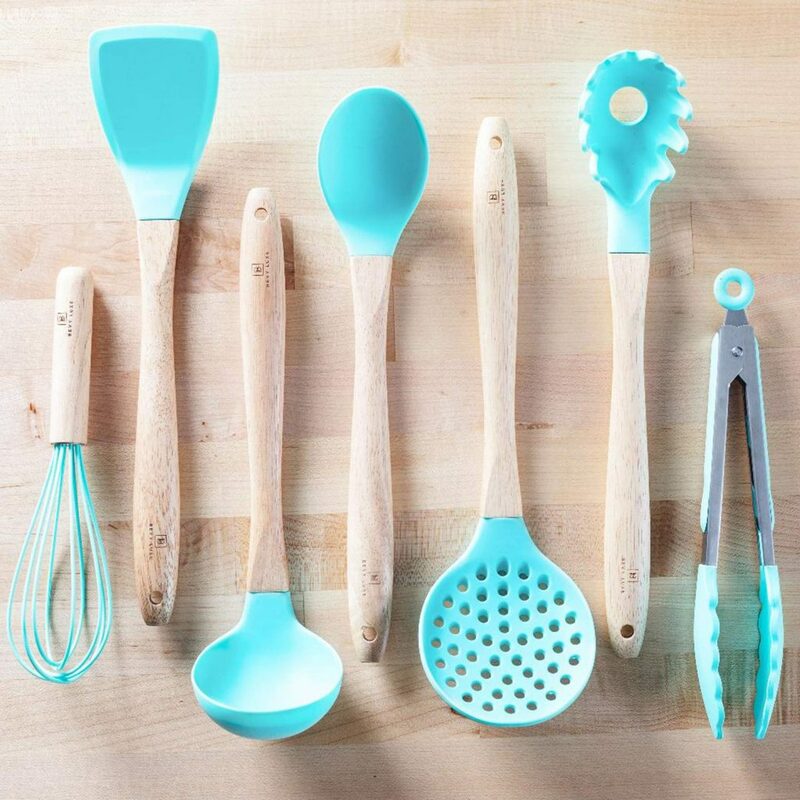 Love to do cooking ? 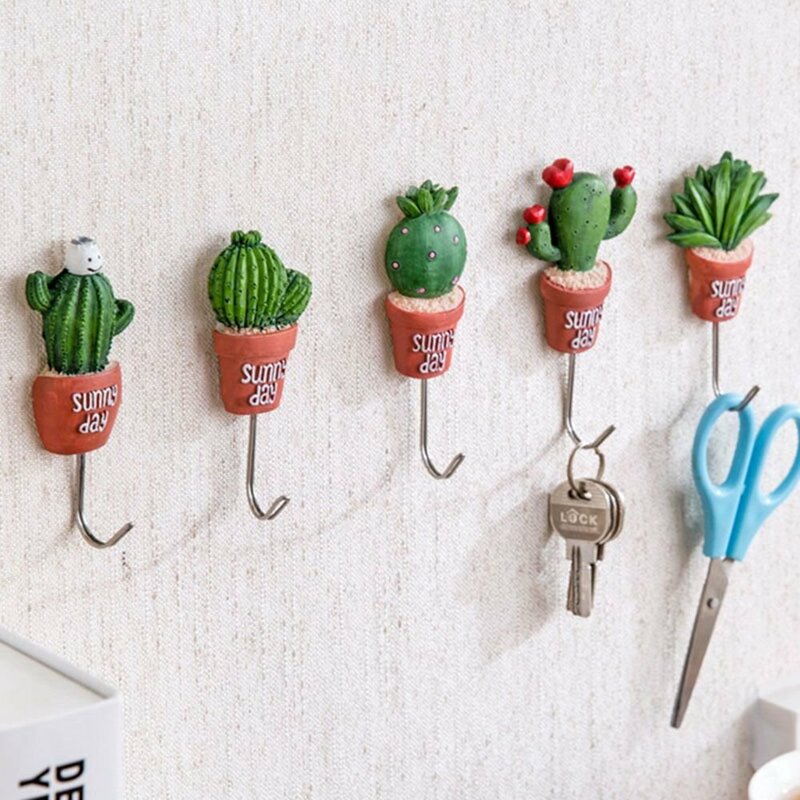 these will surely help you in kitchen and cooking. 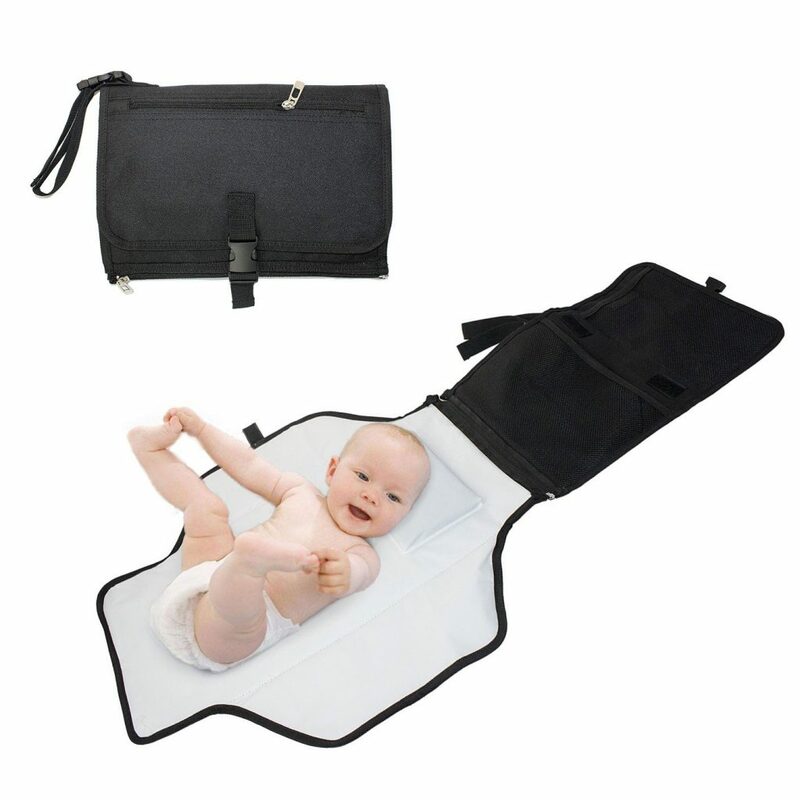 By this gadget you can change your baby diaper on that pad with large capacity you can also add other things in it. 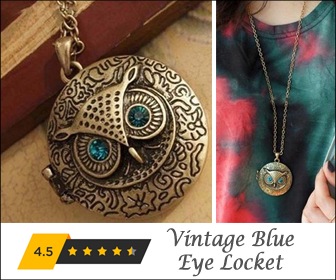 Excellent gadget for hanging house important keys. 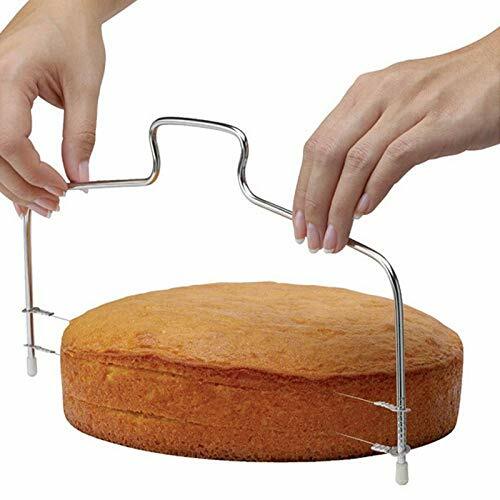 Use to make slice of cake or other bakery item. 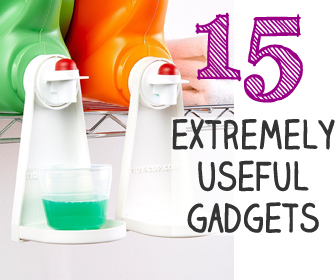 Good gadget for kitchen.